A selection of Coco and Bassine bristle brooms, ideal for use both indoor and outdoor use. 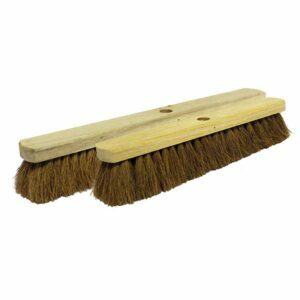 A natural wooden backed sweeping broom with natural coconut bristles which are suitable for sweeping light dust and debris. Coco brooms can be used both indoor and outdoor but should be used in dry conditions. 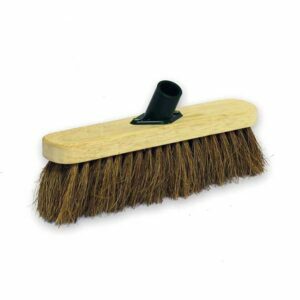 A natural wooden backed sweeping broom complete with socket with natural coconut bristles which are suitable for sweeping light dust and debris. 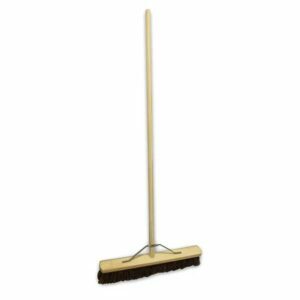 Coco brooms can be used both indoor and outdoor but should be used in dry conditions. 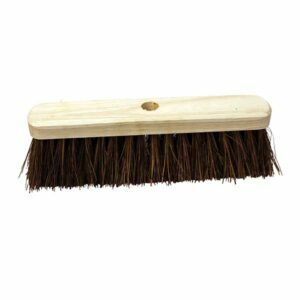 A natural wooden backed sweeping broom with bassine bristles which are perfect for sweeping on all hard ground such as outdoors. 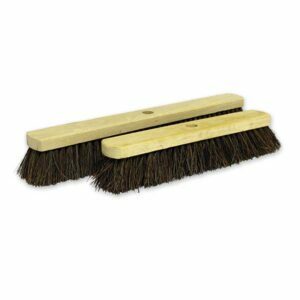 The stiff natural bristles make it perfect for sweeping up muck and debris. 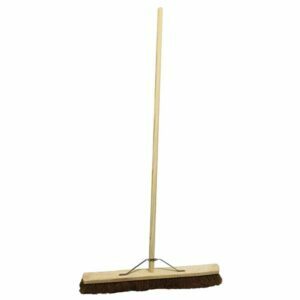 A natural wooden backed sweeping broom with socket and bassine bristles which are perfect for sweeping on all hard ground such as outdoors. 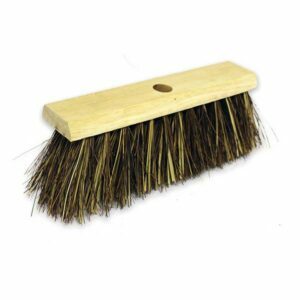 The stiff natural bristles make it perfect for sweeping up muck and debris. 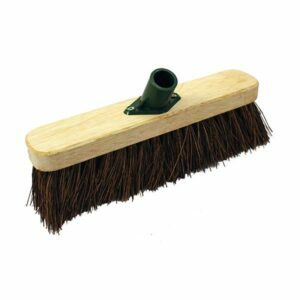 Natural wooden backed sweeping broom head with bassine / cane mix bristles which are perfect for sweeping outdoors on rough surfaces. 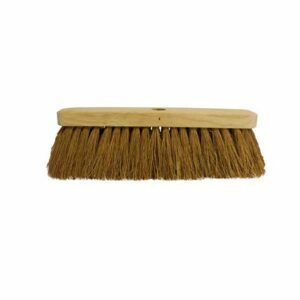 A natural wooden sweeping broom with bassine bristles which are perfect for sweeping outdoors. 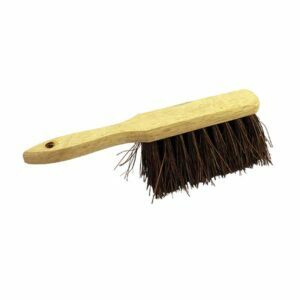 A general purpose natural wooden backed sweeping brush with stiff bassine bristles. 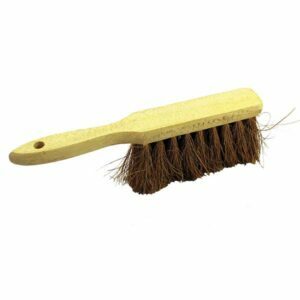 A natural wooden backed hand brush with soft coco bristles suitable for light dust & debris. 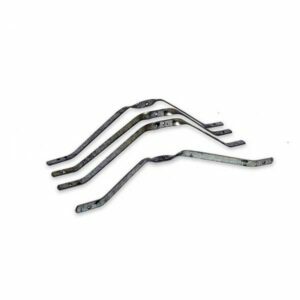 Metal stay for use with 18" & 24" brooms to secure the head to the handle.